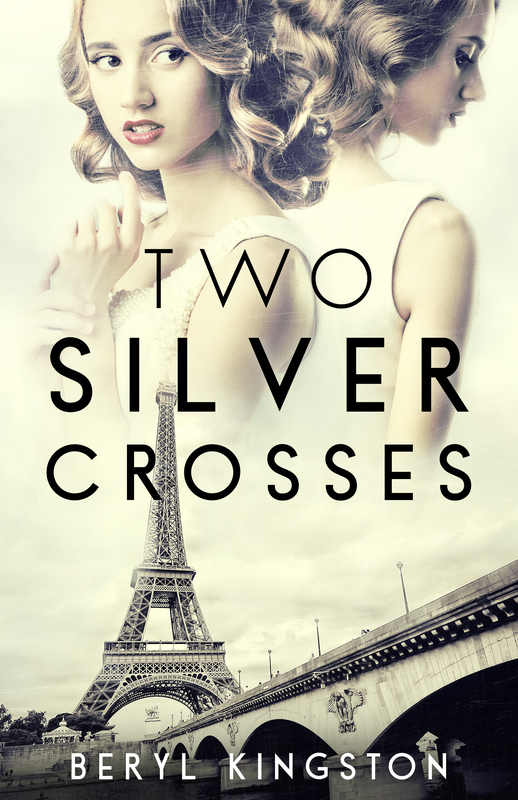 Agora Books is thrilled to announce that Two Silver Crosses by bestselling author Beryl Kingston is out now! Originally published in 1992, Two Silver Crosses follows the mystery and tragedy surrounding twins Ginny and Emily Holborn. Two Silver Crosses is available to buy HERE.